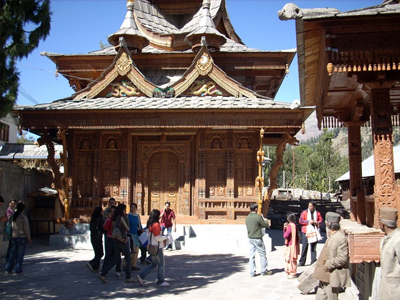 Batseri is a beautiful village in Kalpa Tehsil of Kinnaur District in Himachal Pradesh and is known for its picturesque surroundings and amazing landscapes. 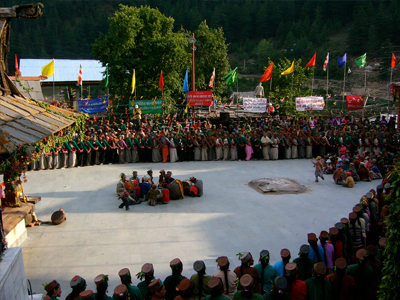 It is one of 109 villages in Sangla Block that offers amazing view of the great Himalayas and gives a relaxing experience to the guests. 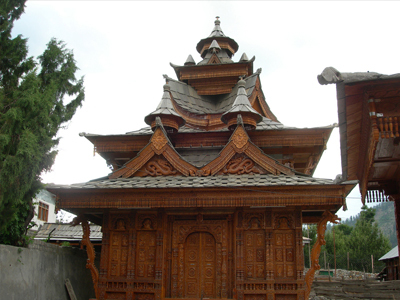 Batseri is located approximately 1 km towards from district headquarters Reckong Peo and 133 km from state capital Shimla. Highlights Shimla, Mussoorie, Mandi, and Sundarnagar are the nearby cities of Batseri and Hindi is the local language of this place. One can easily reach this spot through road, as it is well-connected to all major cities around Kinnaur District. The stunning Batseri village is located on the left bank of Baspa River and can only be accessed by foot. 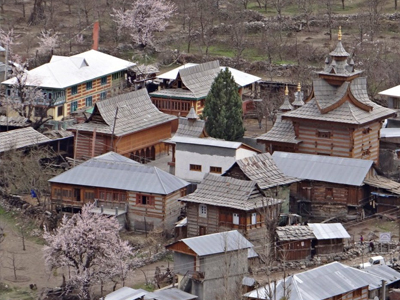 The path that leads to this village is surrounded by stately deodar trees and palm trees and one has to cross an exquisite spring that has a natural bridge of cantilevered logs over it. Other facts There is a temple inside the village, which is dedicated to Lord Buddha and is visited by many tourists. The visitors are often enthralled by the captivating beauty of Batseri and so they spend their free time exploring the hidden spots in the village and capturing its uniqueness in their cameras. Basteri is also a nice place to buy handicrafts, hand made shawls, and Kinnauri caps and the tourists love buying all these interesting items on their trip to this intrinsic village.